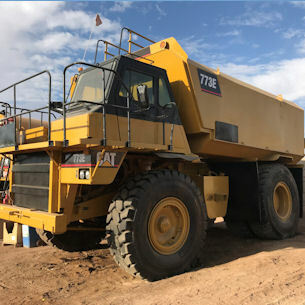 Capital Equipment has been in business since 2004, dealing in late model, mining machinery and heavy construction equipment. We are located in Orlando, Florida and in Santiago Chile. 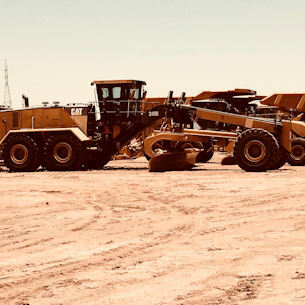 Primarily, our inventory consists of late model Caterpillar heavy equipment and new, rebuilt, and quality used replacement components for off-highway heavy mobile equipment. As an independent dealer, we are always in the market for good used machinery. We will make a bid, upon inspection, for any surplus equipment available. Capital Equipment is experienced in buying and selling throughout the world. So before you buy, sell, or trade, please contact us.  We appreciate your consideration in Capital Equipment Inc. and thank you for visiting our Web Site. 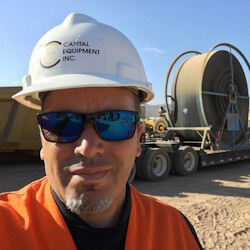 Gustavo Vazquez - has been the managing director of Capital Equipment, Inc since 2004. Gus graduated from the University of Buenos Aires and has vast experience in equipment sales and purchasing. Gus cares about quality and the best customer experience possible. 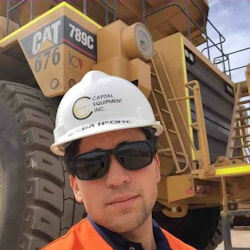 Sebastian Vazquez - his passion in business management and Sales has been greatly influenced by his fathers success in Capital Equipment Inc.
Sebastian graduated from the prestigious University of Central Florida with a bachelors degree in Business Administration as well as two years in Mid Florida Technical School. Sebastian believes business can only be performed with integrity and honesty. 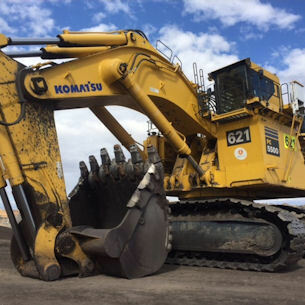 Capital Equipment is experienced in buying and selling throughout the world. So before you buy, sell, or trade, please contact us. As an independent dealer, we are always in the market for good used machinery, call us for a quote! 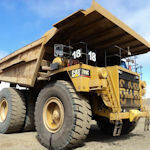 Capital Equipment is your number one source for heavy duty mining and construction machinery. 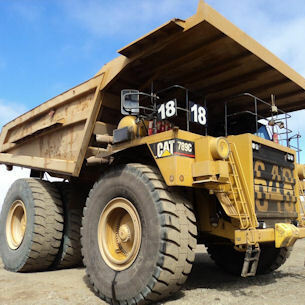 Capital Equipment offers a variety of Heavy Duty Construction and Mining equipment for sale as well as we are always in the market to purchase good quality used mining equipment. We are experienced in buying and selling throughout the world. 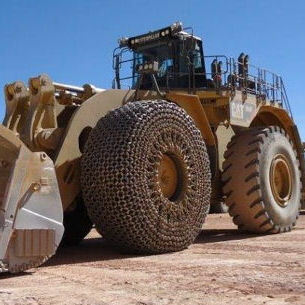 At Capital Equipment we are experienced sellers of Heavy Duty Equipment Parts. With over 15 years in the industry we are proud to supply a wide variety of New, Certified Reman, and used Cat parts. 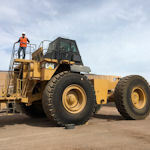 Capital Equipment has many options for the purchase of your quality used mining and construction equipment as well as options for those looking to purchase. At Capital Equipment Inc. We do everything possible to take care of the customer. 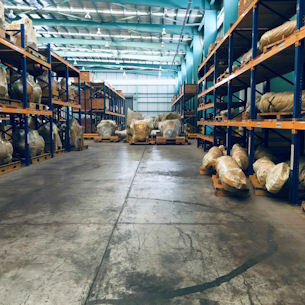 If you don’t see what you are looking for in our current inventory please call us and we will do everything possible to find it! Our Inventory also changes rapidly so please call to find out current inventory that has not been posted yet.